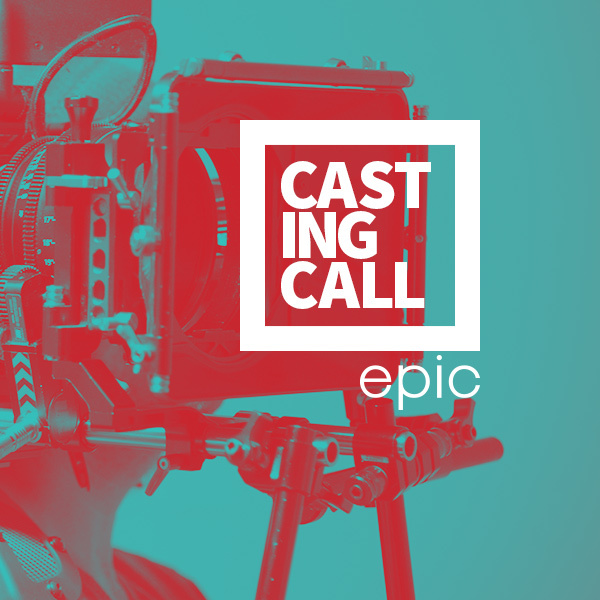 Epic Productions, a Phoenix based video production company, is holding an Arizona casting call for local talent! We are going on set with a Tucson Credit Union this September. For this video, we are auditioning for five Spanish speaking roles to be on set with us in the Phoenix area. Please email submissions only. This is NOT an open casting call. Please include each of the following when you submit your information. Submissions with missing information will be disregarded. No worries! We work with a wide range of clients and require talent of all sorts. Be sure to connect with us via Facebook, Twitter, Instagram and Linkedin to stay up-to-date with the latest casting calls!